When analysing images for the purpose of treatment and prevention, the details really do matter. 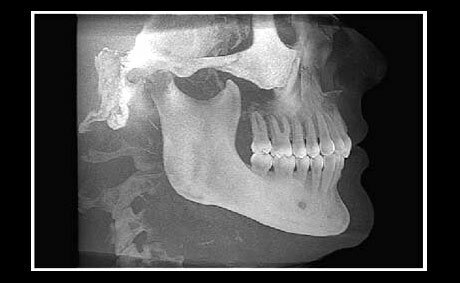 Our professional dental imaging services provide accurate, reliable three dimensional images to ensure proper diagnosis. 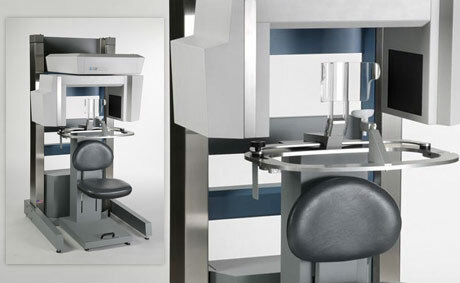 Whether it is generating a full volume anatomy scan for an orthodontic survey or a low volume-high resolution scan for the growing demand of implants or impactions, our three-dimensional imaging provide pin point accurate scans. 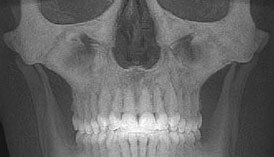 Our imaging services provide the multiple projection perspective necessary to accurately assess tooth relationships and further support the objective interpretation of anatomy. 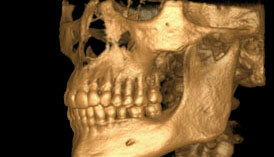 Our full-service dental specialty imaging facility has served the San Gabriel Valley for 45 years. 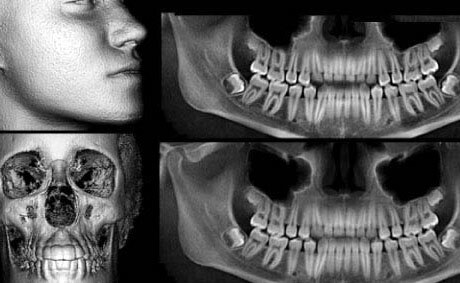 In order to properly diagnose and schedule the planned treatment of dental, orthodontic, and other various oral-maxillofacial conditions, the right staff and correct imaging is extremely important. You can count on McCormack Radiographics team of licensed professionals to deliver the highest possible quality. With advanced technology, we have the ability to capture anatomically precise images which allows your doctor to provide more effective treatment. At McCormack Radiographics we are able to do this at the lowest possible radiation dosage, which is significantly lower than most medical imaging! Below is a brief sample of the services we provide to our expanding network of doctors. Ability to provide three-dimensional images of the condyles and surrounding structures allows for complete analysis and diagnosis of bone morphology, joint space, and function – all critical to TMJ dysfunction treatment and care. Ability to obtain both Lateral and AP views of the condyles with one scan. 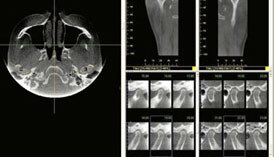 Upon request, we can send all images to a certifies board radiologist for a complete diagnosis. All information can be reproduced as custom printouts, PDF files, i-Cat Vision files, or Dicom files. Upon request, we can send all images to a certified board radiologist for a complete diagnosis. All information can be reproduced as custom printouts, PDF files, i-Cat Vision files, or Dicom files. Also, as an added benefit we can send images electronically for conversion into a 3rd Party software program, such as, Simplant, Nobel Biocare, etc. We provide all of the services needed for doctors who are in the beginning stages of treatment for their patients to obtaining final records for documentation and any steps in between. From the time a patient leaves our office, it is only a matter of days before the doctor receives the information and can procede with the next treatment phase. For Doctors we are providing a downloadable referral form which can be handed to the patient or faxed to our office. Read how the Standard of Care for patients is evolving with the introduction of 3D technology.